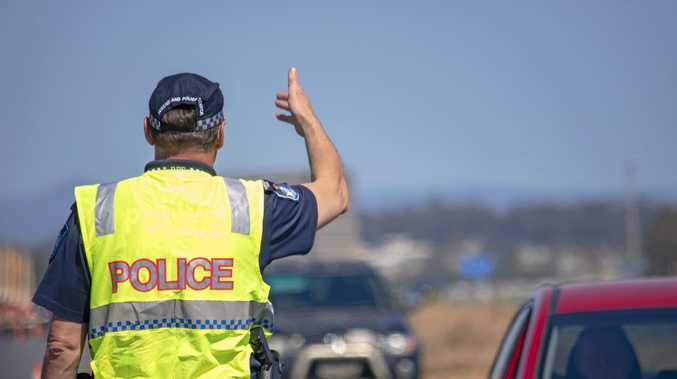 UPDATE: A man has been transported to Ipswich Hospital in a stable condition after a traffic incident on the Warrego Highway this afternoon. 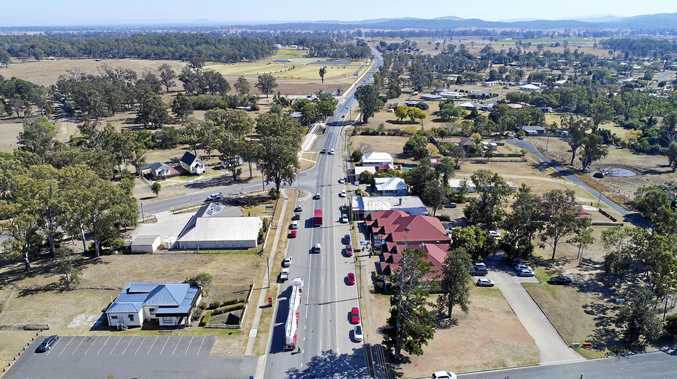 At 2.40pm a vehicle came into contact with a tree at the intersection of the Warrego Highway and Summerholm Rd in Hattonvale. EARLIER: Emergency services are at the scene of a traffic incident on the Warrego Highway in the Lockyer Valley. Crews were called to the intersection of Summerholm Rd at 2.40pm after a vehicle came into contact with a tree. #HattonVale - A patient is being assessed after a vehicle came into contact with a tree on the Warrego Hwy & Summerholm Rd at 2.40pm. A spokesperson for Queensland Ambulance Service confirmed a patient was being treated at the scene.